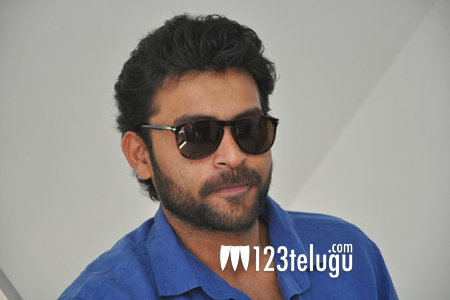 Handsome Mega hero Varun Tej’s Mister is gearing up for its release on April 14. Mister is Varun’s first out and out romantic entertainer. After Mister, Varun has Shekar Kammula’s Fidaa that’s nearing completion and Venky Atluri’s directorial debut, which will go on floors soon. Now, in his latest promotional interview, Varun Tej revealed that he is keen on acting in a multi-starrer which also features his cousins Ram Charan, Allu Arjun and Sai Dharam Tej. Varun went on to reveal that his uncle and senior producer Allu Aravind is planning to produce a multi-starrer featuring these Mega heroes and that they are awaiting the right script for this special project.